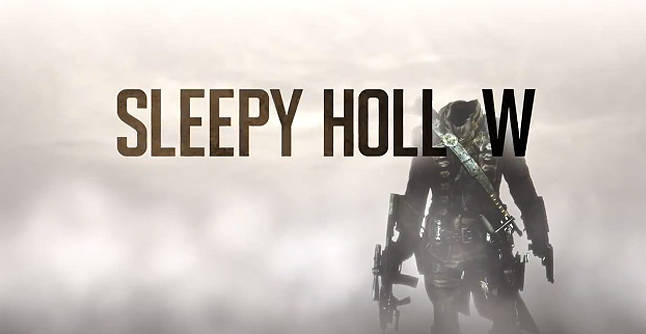 Fox has already announced the premiere date for the hit series “Sleepy Hollow,” which will be on Monday, September 22, 2014. Fox has also given away a lot of spoilers about the forthcoming season. The last time viewers saw the duo was when Ichabod was being buried alive by his son who he thought was dead all along but turned out to be alive and well; and while Abbie was stuck in Purgatory and was left to fend for herself. Actress Heather Lind has been casted to be one of the new characters in the supernatural TV series Sleepy Hollow. The 31-year-old Boardwalk Empire actress’s role will be Mary Wells in Sleepy Hollow’s second season. With all the craziness going on in the show, more craziness is added by an ex-girlfriend appearing out of nowhere. 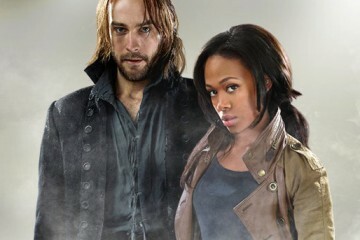 Mary Wells is an old love spark of Tom Mison’s Ichabod Crane from England. Mary Wells will initially seem sweet and harmless but will soon be revealed to be mentally unstable and to be hiding a very dark side. She’s “flighty, moody and prone to fits of extreme jealousy” according to TVLine. Now here is a character than Ichabod will be surely nervous about. Heather Lind currently plays Anna Strong in AMC’s spy drama ‘Turn’ – which has also been renewed for a second season by the cable network. Heather Lind was born on March 22, 1983 and is an American actress. She is the twin sister of actress Christina Bennett Lind. She grew up in Guilderland, New York. In 2005, she finished her Bachelor of Arts at Fordham College. She took her Master of Fine Arts in acting at New York University’s Graduate Acting program. She made her Broadway debut in the Shakespeare in the Park. She played the role of Jessica in the production The Merchant of Venice who was the daughter of Shylock, who was played by Al Pacino, and was honoured the 67th annual Theatre World Award for Outstanding Broadway or Off-Broadway Debut Performances through the 2010-2011 theatrical season. In 2011, Heather Lind took on the role of Katy, Margaret Thompson’s maid, in the HBO hit series Boardwalk Empire. Her voice could also be heard on the audiobook of Cassandra Clare’s Clockwork Prince along with actor Ed Westwick. Surely, fans are looking forward to how well she will play this mentally insane ex-girlfriend of Ichabod and how he will handle her.